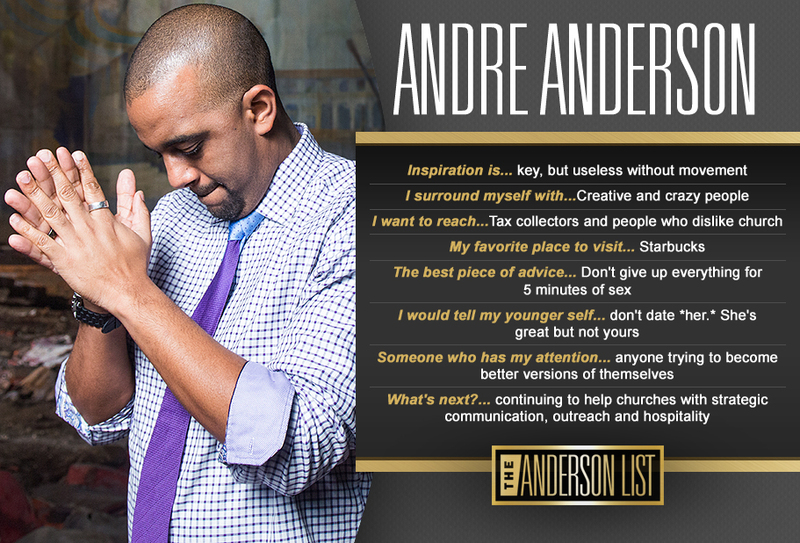 There are great ways to grow a ministry and then there are wrong ways; Andre has traveled both roads. He uses those experiences to help pastors in effectively reaching more people. Specifically, Andre helps pastors to learn how to make people feel at home in an unfamiliar and potentially uncomfortable church environment.